Kim Woo Bin apparently changed to this stage name from his real name, Kim Hyun Joong, shortly after Vampire Idol (MBN, 2011) launched, to avoid confusion with that other Kim Hyun Joong. hello my name is Didem .. I am writing you love turkey fan, I watched you all the arrays so successful .. so handsome <3 my love armful of turkey ..
Couldn’t t you have picked a better picture. He looks like he is fifteen. He is twenty three. He have to be lead actor on drama soon! he’s too hot to always be the second lead..
at school, u’re character is very strong. I really like and touching. Outside looked very hard, but inside you’re so warm and loyal friend. cool man. if I were his girlfriend, he must be my guardian, hehe. hopefully next drama, starring you become. I like him…and his acting style…so cute even he is kind of tough looking guy..
good actor…like you”re wearing the Canada maple leaf sweater.. The first time we saw him was when he played as Johnny in the “To the Beautiful You”. Despite his short role, he made a good impression of being a promising actor. We are glad to know that he is part of another TV series again. We look forward to see / watch this in our country soon! More power! OPPA,YOU ARE BEAUTIFUL MAN AND PERFECT ACTOR!FIGTHING! Love the photo with the black shirt and a hat. Whatever you wear, you will definitely look good. Plus, you can really act. You successfully made each character you played come alive. YOU ARE PERFECT ACTOR AND BEAUTIFUL MAN! oppa,you are pretty actor .you are handsome .i love you…the heirs fighting. YOU ARE GREAT ACTOR!I LIKE YOU,OPPA! YOU ARE VERY GOOD ACTOR!FIGTHING! his a good actor.i love his latest drama hiers. 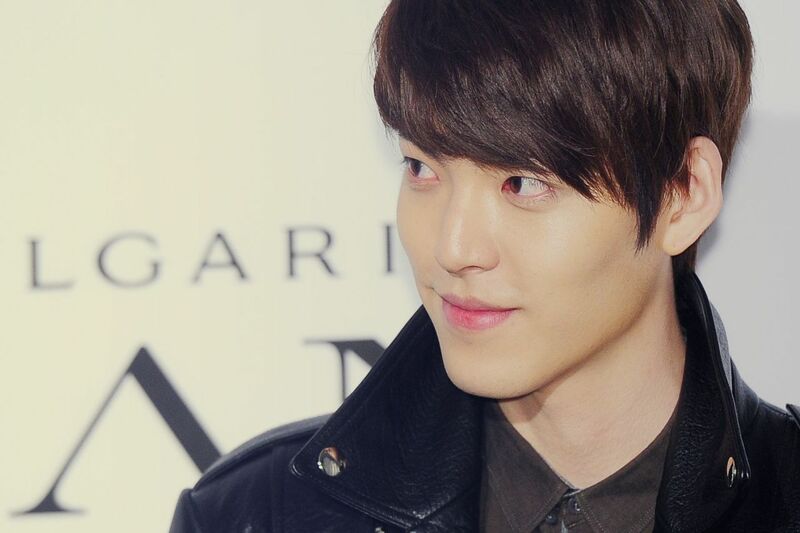 I wished this 2014 more project or more movie.to kim woo bin. goodluck.Happy New year!!! you are indeed a very good actor… your acting in the drama “the heirs” is supeb/brilliant! i cant wait to see your next project…goodluck and congrats!!! well done! anyeong oppa we are your biggest fan in the philippines we hope to see you soon there in korea keep up your career and we are always here to support you me and my friends really love you kalasahan namu kaw soooooooobraaaaa!!!!!!!!!! 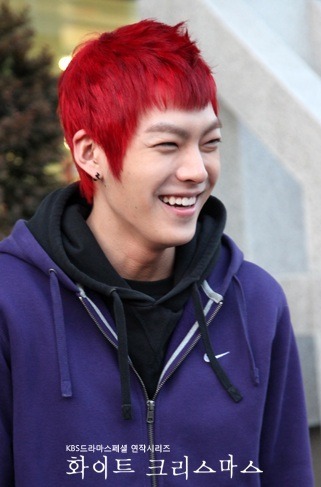 Lee Min Ho is better than kim woo bin !!!!!!!!!!!!!!!!!!!!!!!!!!!!!!!!! 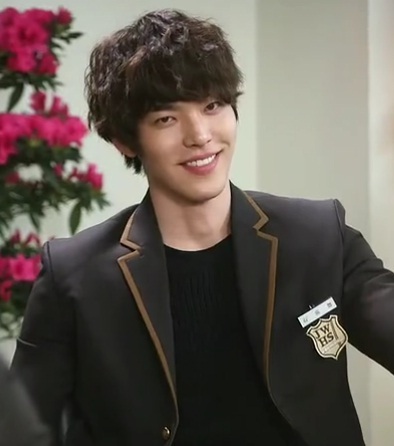 tot u guyz were here 2 comment cuz u luv or lyk kim woo bin. Then y r u guyz comparing im 2 lee min hoo. Arrgh. Luv u oppa. Fighting! awesssssoooomeeeee…………..acting mannnnn iI JUST LUV ALL UR DRAMAS!!!!!!! i don t forget kiss for yestredey. Your so cute. 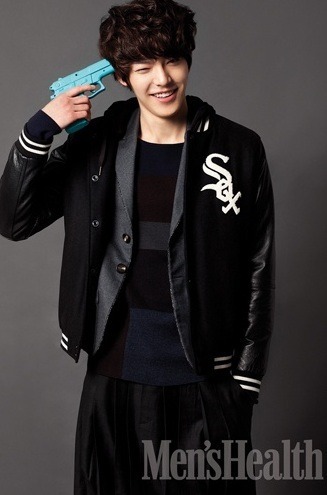 i first saw you in A Gentleman’s Dignity and you have something i cant resist..=).. Like you so much! GoodLuck! what a coincidence, we born on the same month and day but not the same year. its okay! atleast its still the same. first time i saw you i already like you! im a very big fan of you. you are the hottest guy on earth. my only dream is to see you in person..i love you kwm. i really hope one day you’ll visit the Philippines. Oppa, do you have girlfriend ? 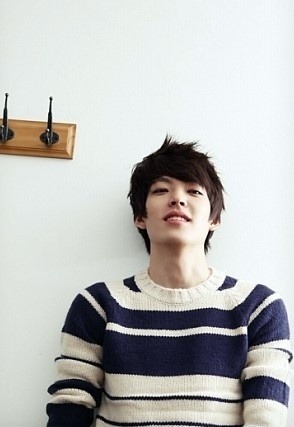 I really want to meet you oppa woo bin. Stay handsome and smart! From California I wish to meet you someday! Saranghae! well. pity you because declined offer to cast in pinocchio drama. that’s drama is daebak! i loved it because jong suk take the lead actor. 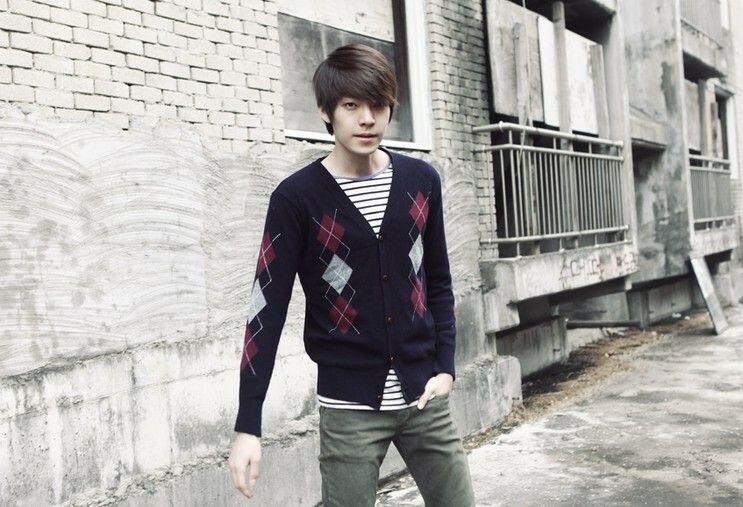 I really like your style more than Lee min ho.I dont know why maybe because you are my type. I LOVE TALL ARTIST !!! @admin: please list ‘the technicians’ as a movie that kim woo bin starred in 2014. thank you. 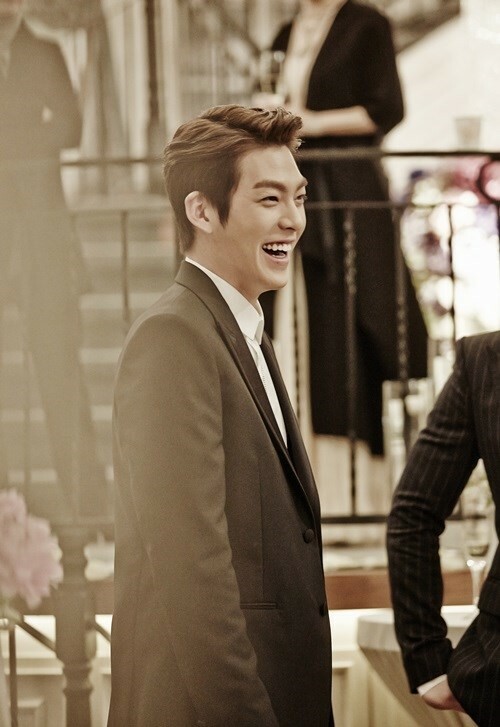 kwb attracted me to his role in ‘the heirs’ and i thought he is a good actor. just finished watching the movie ‘the technicians’ (or ‘the con artists’) and he proved that he really can act. it’s a fun heist/crime movie, story line not unique, and this time kwb smiled more than in ‘the heirs’. 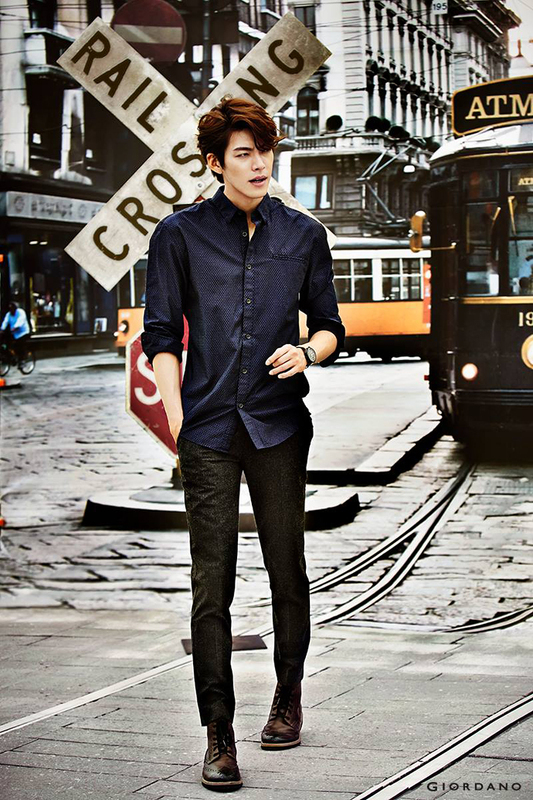 kim woo bin i miss you. when will i see you in a drama again??? your’e not in love cells part 2??? i miss you…. 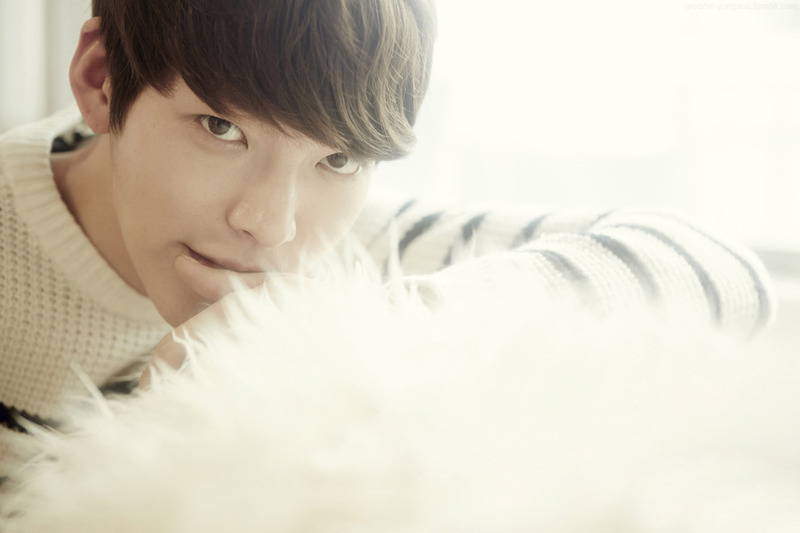 WOO BIN OPPA, SARANGHAE, JONGMAL SARANGHAMNIDA! you’ll pull this through, kwb. take care and God bless. kim..im big fan of u luv u so much u r so amezing at uncontro..Fond……..
Kim we miss you on TV. How are you health ‘All right ?. We will see you soon?